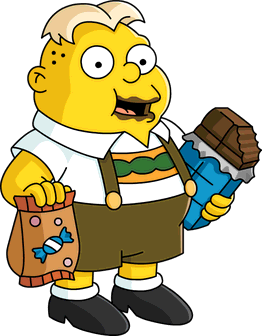 IRS Drone, Beer Stein Wiggum, new deals, all ready for Halloween. As most of you know by now, every update not only brings new content but also changes to many other aspects of the game. From prices to appearance, task lengths to requirements, any part of the game is subject to change and many changes affect every player. Follow us right after the jump for the list of all of the changes. Update: A single change update was released on October 1st. You Got Your Schokolade in My Erdnussbutter now requires Level 5. You Got Your Schokolade in My Erdnussbutter Pt. 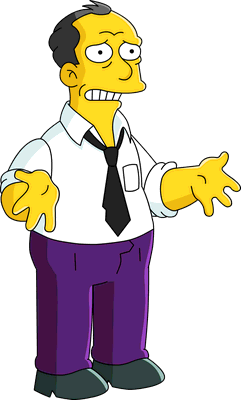 3 now requires Springfield Elementary to be built. You Got Your Schokolade in My Erdnussbutter Pt. 4 now requires Level 9. You Got Your Schokolade in My Erdnussbutter Pt. 6 requires Hibbert Family Practice to be built. The Magic School Bus now requires Level 24. Homer Dog has been removed from the Census. Statue of Burns can now be placed as a chain of items. All of Jub-Jub jobs now payout premium. 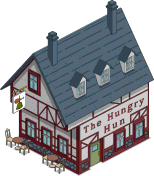 Mr. Teeny’s Balance Krusty Burger Books can now be done at any Krusty Burger. 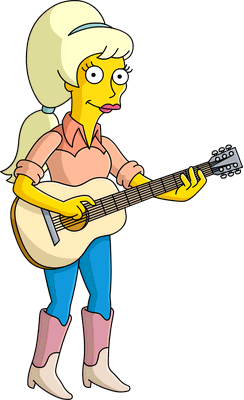 Country on the Inside now requires Level 5. Country on the Inside Pt. 3 now requires Moe’s Tavern to be built. Country on the Inside Pt. 4 now requires Channel 6 to be built. The Girl Who Cried Wolfcastle now requires Level 5. The Girl Who Cried Wolfcastle Pt. 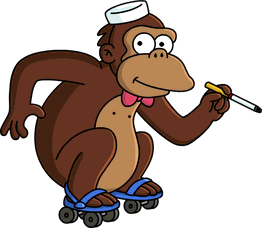 4 now requires Willy’s Shack to be built if Level 45 is not reached. The Girl Who Cried Wolfcastle Pt. 5 now requires Wolfcastle’s Mansion to be built if Level 45 is not reached. Boardwalk Fountain can now be placed on grass and pavement too, can now be placed as a chain of items and is no longer unique. Duff Beer Tree is no longer unique and can now be placed as a chain of items. Tennis Court was removed from the shop. The unreleased IRS Drone has been released. On October 1st, a patch was released with just… one change. 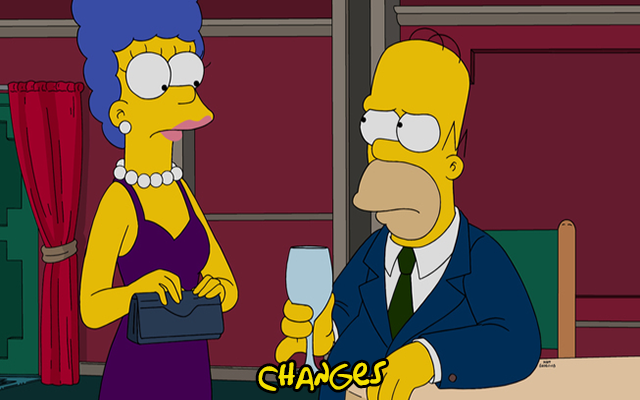 Added the script that removes Gil at the end of the offer. This is all for now, join us soon for more info on this new deal, happy tapping! I also spotted the tennis court thing and figured it was only a matter of time before they killed it. I m not all that experienced (started at Terwiligers event), so can anyone tell me, do you think EA will reduce the bonus percentage? 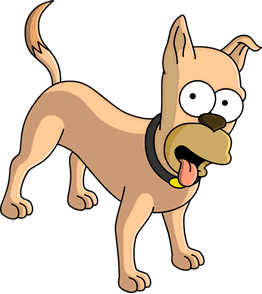 I really would have preferred the Homer Dog to have been a purchasable character, rather than a freebie. That thing is creepy as all get out and I did not want it in my town at all! Why don’t you just store it? This might be a daft question, but what does the irs drone actually do except fly around? Is it worth 50 donughts? That’s a shame – I thought it might do something useful like go off and collect ‘All’ the income. What type of premium payout is jub jub paying? Did they fixed job manager for Android players? I can’t check myself because all characters working 12hh. 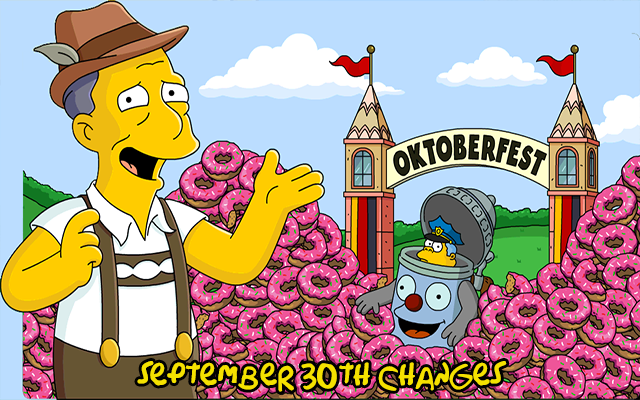 Previous Oktoberfest Promotion! and IRS Drone are here!